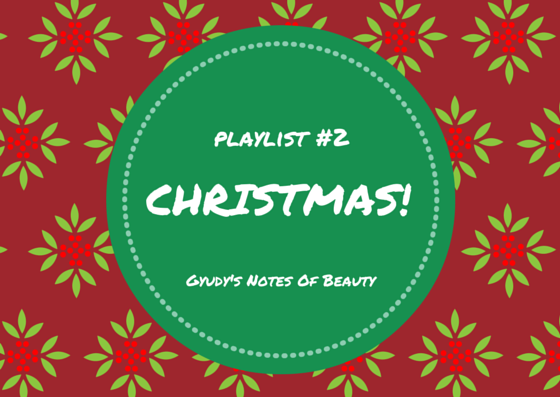 Gyudy's Notes Of Beauty: Playlist #2: Christmas! 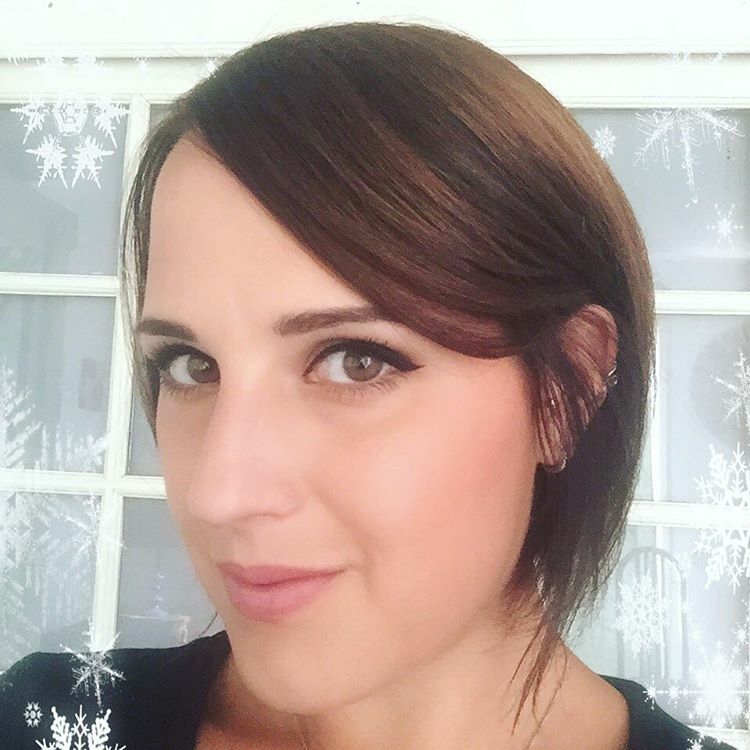 Here's a little Christmas playlist I made the other day to put some festive spirit into my evenings, leave me your favourite Christmas songs in the comments! Absolutely loving this playlist, Gyudy! I knew from the second Frank Sinatra started playing that I'd definitely be favoriting this post. Mariah Carey's "All I Want for Christmas is You" is a staple on my list every year too!